Parishioners and church members enrich and provide value to your congregation, so it’s important that you show your love and appreciation of them. Take the time to nourish the relationships that make-up your religious community, and give them gifts, no matter how small, to show your appreciation for their continued support. The community you create together is one of the reasons why others may choose to join your parish. People also appreciate gifts and experiences that provide value to their life. This is why most of us buy souvenirs from places we’ve traveled to, or events we have attended. It provides a continued reminder of the incredible journey we take on. Below are a variety of ideas in budget-friendly price ranges that could help showcase your gratefulness for already existing parishioners and potential new members. No matter how big or small the gift, your community will definitely appreciate the initiative. A journal is a gift that members can use on a daily basis. They can use it to write down daily thoughts and reminders of faith. But they can also write down daily psalms to read throughout the day while at work. This gift could help remind them of their ties to their faith and the community you've build together. You can personalize the notebooks to include the name of your church and address on the front cover. 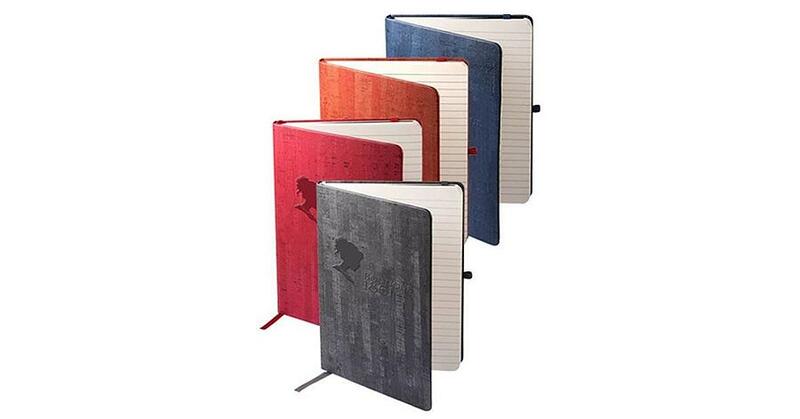 Ordering the journals in a variety of colors will allow parishioners to choose a one for themselves, that way it's more likely they use the gift. 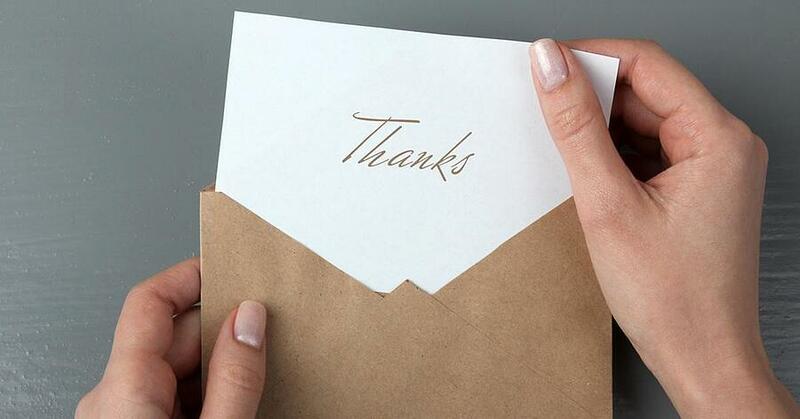 Everyone loves a personalized note! A more intimate gift to give to your parishioners, it shows a deeper appreciation towards the individual members of your church. You could order note cards with your church’s logo, address or group picture on them. Depending on the size of your parish, you could get a generalized thank you message drafted in the note card with a scripture and then address each card to an individual church member. Or you can order blank note cards and add a personalized message yourself. Either way, your parishioners will be grateful to receive a thank you note from their parish. While a Bible is usually given as a gift for occasions such as marriage, baptism, first communion, or confirmation, a parish can provide one as a gift to their parishioners anytime. Most church members would appreciate receiving a Bible for daily use. If they already own a bible, they would surely appreciate having a second Bible to keep close at hand on the go. 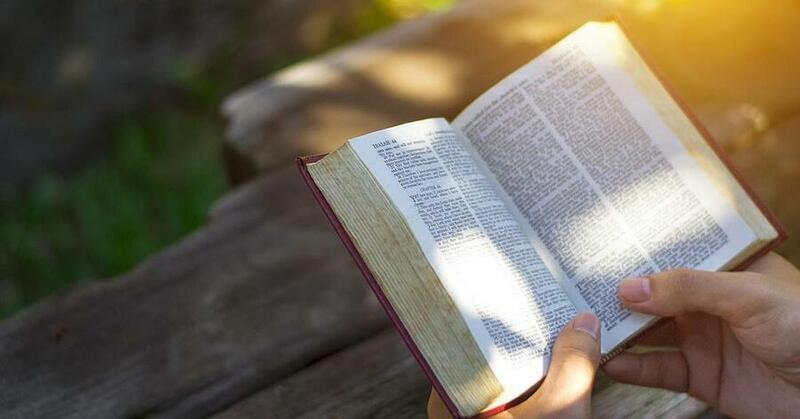 While many parishioners keep a Bible at home, a second Bible can be stored in their workplace, school or car when they need to reach for it for faith reminders. An inexpensive way to show your members that you’re thinking about them is to gift them a bookmark. You can add a scripture to the bookmark along with your church’s logo. They can use it with their Bible or when reading a regular book. 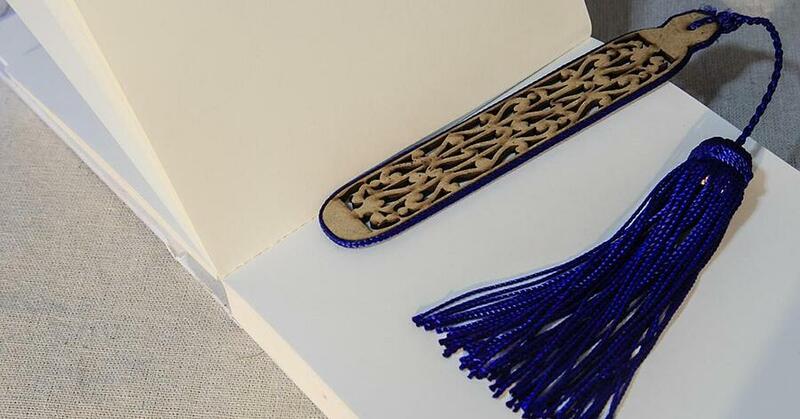 It can help serve as a nice reminder of their faith or beliefs whenever they open their book to read. You can order multiple different kinds of bookmarks and allow your parishioners to choose their favorite one. A Christmas tree can never have too many ornaments! While it’s a gift that is only utilized around the holiday season, it can be used over and over again. It can bring your parishioners added joy when thinking about their relationship with your church during an already joyous occasion. You can engrave scripture related to the holiday on the ornament and include the name of your church. 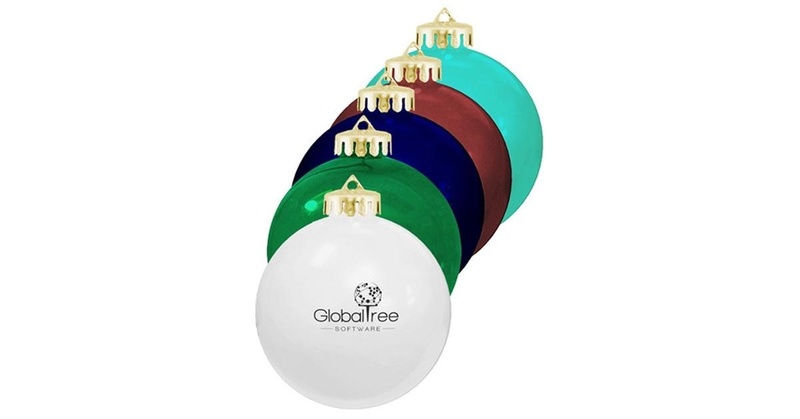 Order the ornaments in a variety of colors so your parishioners can choose the one that goes well with the color scheme of their tree. You can also go the extra mile by wrapping it in a nice box with ribbon to provide to your community. A tote bag is extremely handy. 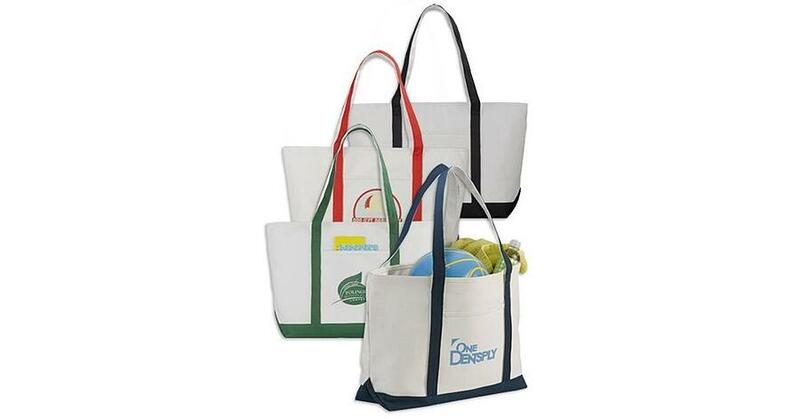 Gift your parishioners a tote bags they can use when grocery shopping, as a gym bag, or to carry items to and from work. You can imprint your church logo and address on the bag and include a scripture that will resonate with them all day. Another option would be to add a picture such as beautiful scenery or a gorgeous cross to the tote bag that would inspire them whenever they use it. Everyone loves a new mug! Especially one that will remind them of their faith and their church community every time they reach for that cup of coffee or tea. They can use the mug at home or keep it at the office for that afternoon pick me up. You can gift a regular mug or make it a travel mug for them to use on the run. 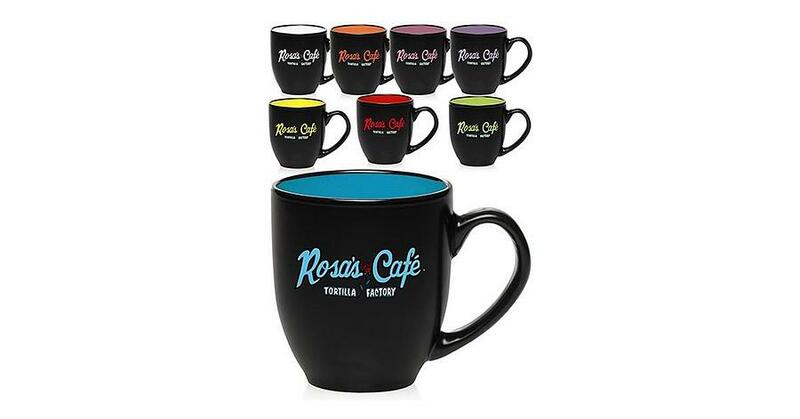 There are many different varieties of mugs that you could choose from to provide a truly customized gift. Everyone loves food, especially free food! Gifts to your parish don't always have to be tangible. 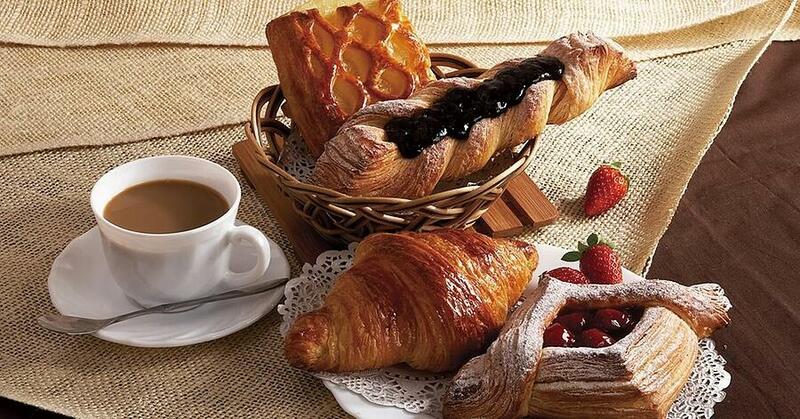 Surprise your parishioners with a spread of food after service gets out. Order catering from a favorite local restaurant. It doesn't have to be an entire meal, but you can supply bagels, donuts or pastries with coffee and juices for a nice surprise snack. This also gives your parishioners a chance to mingle with each other after service, instead of rushing off to lunch or to complete errands. This helps your church community by helping create relationships within your parish, as well as showing gratitude for your members. Everyone needs the occasional night out to dinner or with friends, especially parents. Sometimes it is hard for parents to find reliable, trustworthy babysitters for the night out. You can offer your members a free babysitting night where they can drop their kids off at the church. Be sure to come up with different activities to keep the kids entertained all night while their parents enjoy themselves. Calendars are a great gift idea because everyone needs to know what day it is! You can gift your parishioners a calendar to hang on their wall or a desk calendar to keep in their study at home or in their office at work. Customize your calendars to include excerpts from sermons that resonated with the church. You can also include certain scriptures for inspiration. The options to customize a calendar are endless. 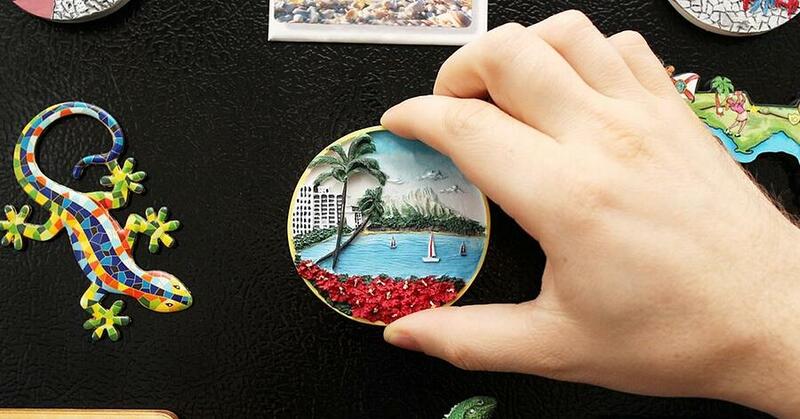 A magnet is another great gift that would be useful to most parishioners. You can customize this gift to suit their particular interests. Create magnets that have your church logo and contact information on it. Include your phone number or email address for easy access so your members are able to contact your church anytime they need. You could also include quotes from a beloved sermon or certain scriptures that resonated with your church. 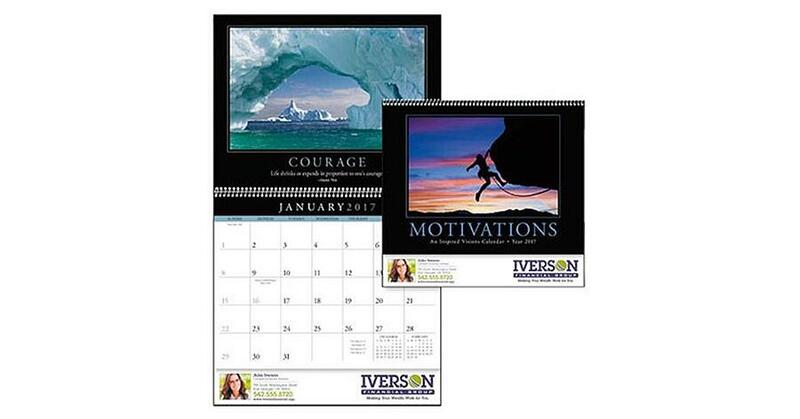 You can even combine this gift with a calendar and make a magnet with a small calendar on it for daily reference. 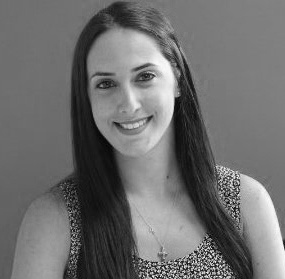 This can also serve as an inexpensive marketing tool that provides continual staying power. Guests of the parishioners will see your magnet, and it could spark a conversation about your parish and the community that embodies. Everyone needs a pen when they can't find one! 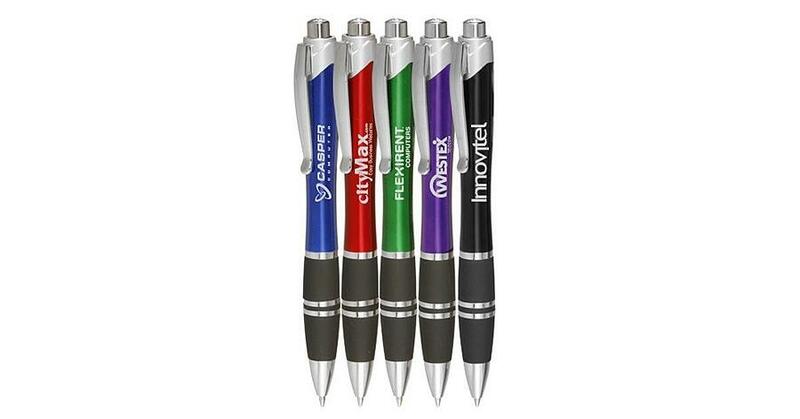 Pens and pencils are inexpensive gifts you can customize and give to your members. Customize the pens to include your contact information and leave them in the lobby for members to take as they wish. Pens and pencils are so inexpensive that you can order them in a variety of colors and styles so parishioners can choose their favorite or take multiple ones with them. 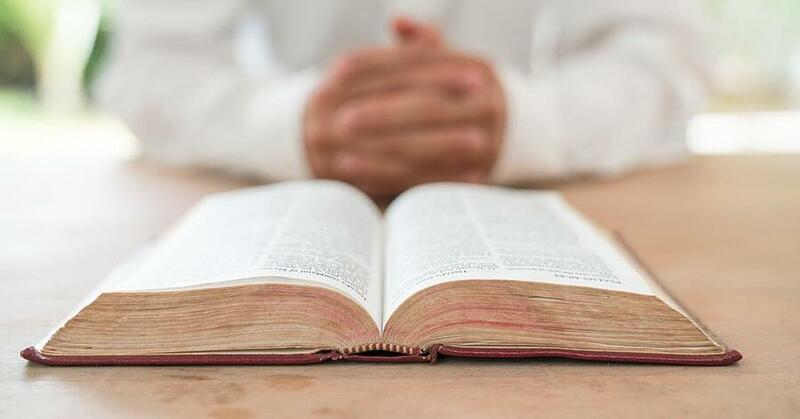 A Bible Promises Book can be a useful and inspiring gift to give parishioners. Your members can turn to the gift when they need God’s thoughts on everyday issues and in a time of need. A Bible Promises Book can provide guidance on problems that your parishioners face in daily living. It can also be used for daily reminders of God’s love for them. It is an incredibly thoughtful gift that shows your members that you are there for them in a time of need. You can choose a Bible promises book that is unique to different individuals such as, women, families or mothers. You can even give this gift for specialized occasions throughout the year, such as to mothers on Mother’s Day or to couples on their one year anniversary. This shows an extra level of thought and appreciation for your church parishioners. You don’t need to break the offering plate to give your church members a gift. Even something small shows them that you care and are thinking of them. What about you? 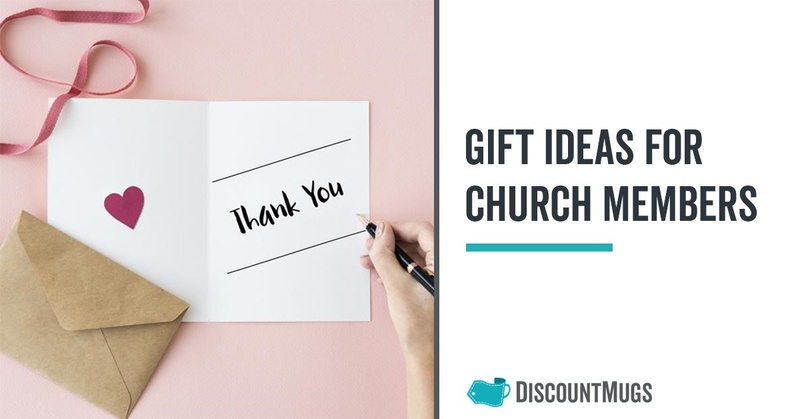 Do you have other ideas that would make for great gifts for church members? Let us know in the comments below to help other parishioners like you.